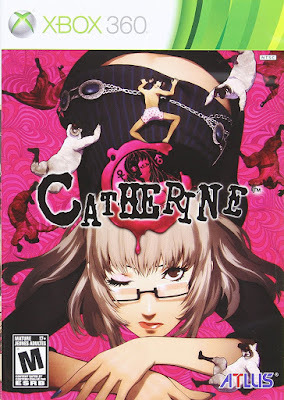 Video Game Description: As Vincent, a man recently succumbed to the irresistible beauty of the game's titular diversion, players find themselves swept into a treacherous love triangle. 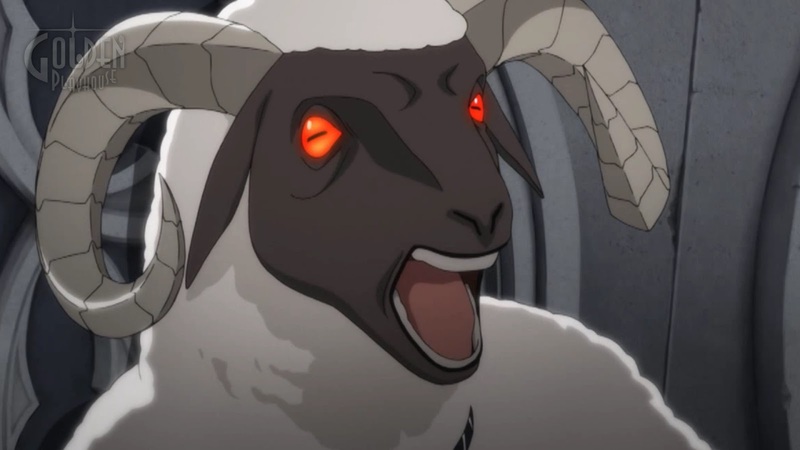 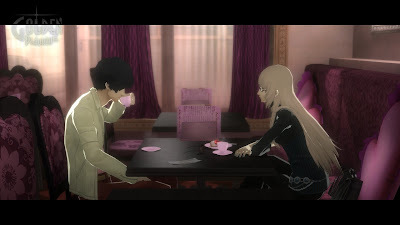 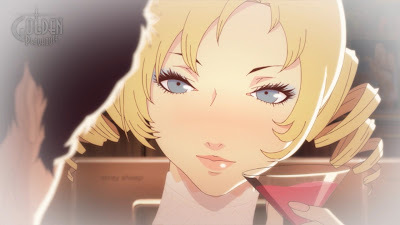 Catherine's core themes-those of free will, of the delicate nature of relationships and the choices we make within them, marry perfectly with the intense, terror-filled gameplay that serves to accurately reflect Vincent's growing sense of anxiety. 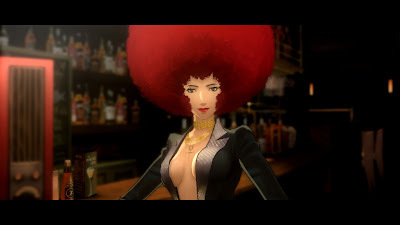 It is an experience wholly unlike any to come before it, and is certain to leave gamers talking and thinking about Vincent's tribulations long after the credits have rolled. A Choice to Make - Vincent’s heart is torn between two women. 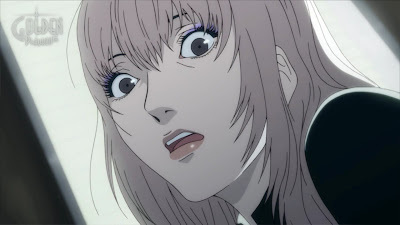 On one side sits Katherine, the girl who intends to wed Vincent someday. On the other, Catherine, who appeared out of nowhere. 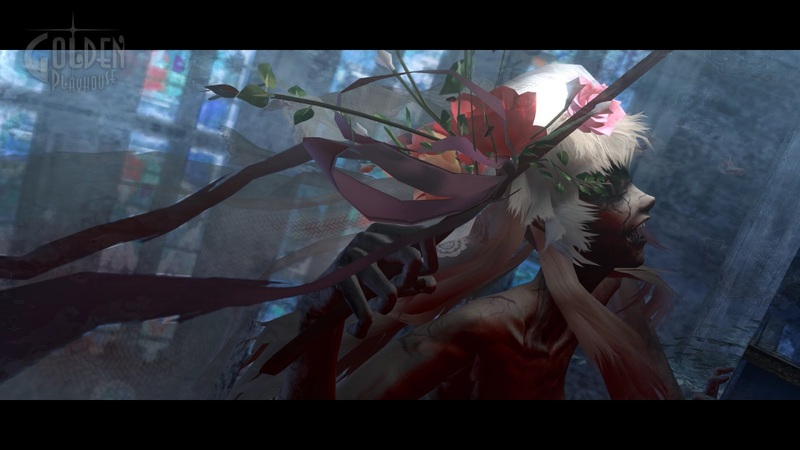 Both of them pull at his heart and soul… The story can take many paths, and the outcome of this romantic horror tale can go to unimaginable places. 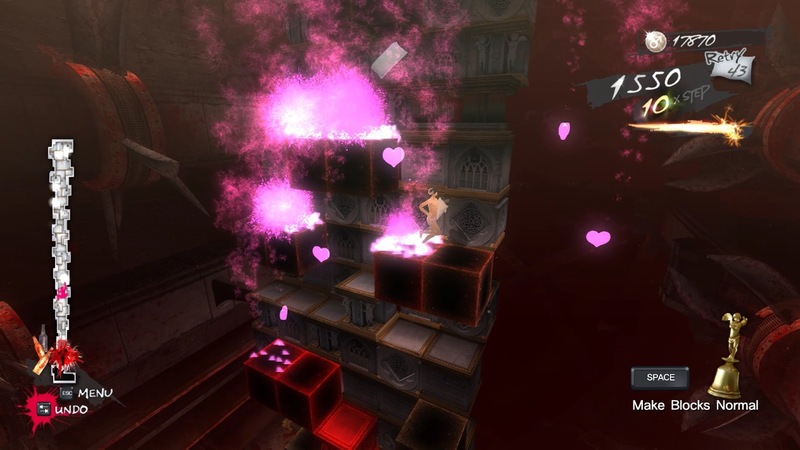 Nightmarish Puzzles Move the blocks to create a path and climb a nightmarish tower while fleeing from the monsters chasing you. 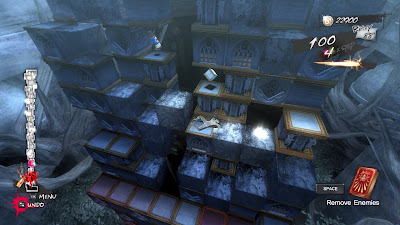 The lowest levels of blocks fall as time passes. If you’re not constantly moving, you’ll fall with them. There’s no time to waste! Three Game Modes - Play through Vincent’s twisting story of love, lust, and self-determination in Golden Playhouse. Take on the tower’s challenges for high scores, single player or local co-op, in Babel. 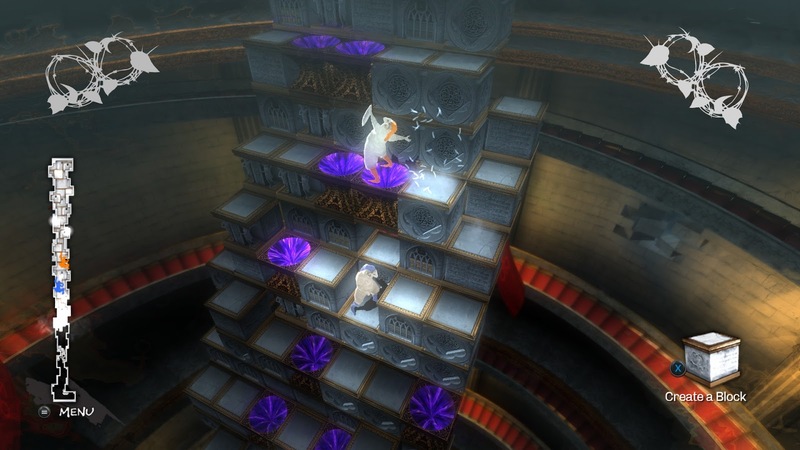 Face other players in local multiplayer to determine who is the better climber in Colosseum. 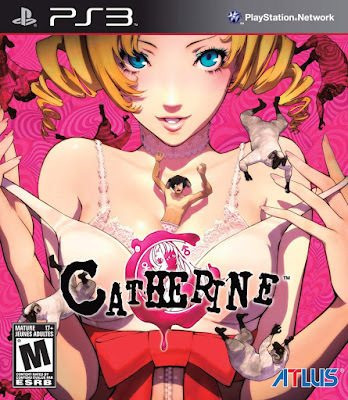 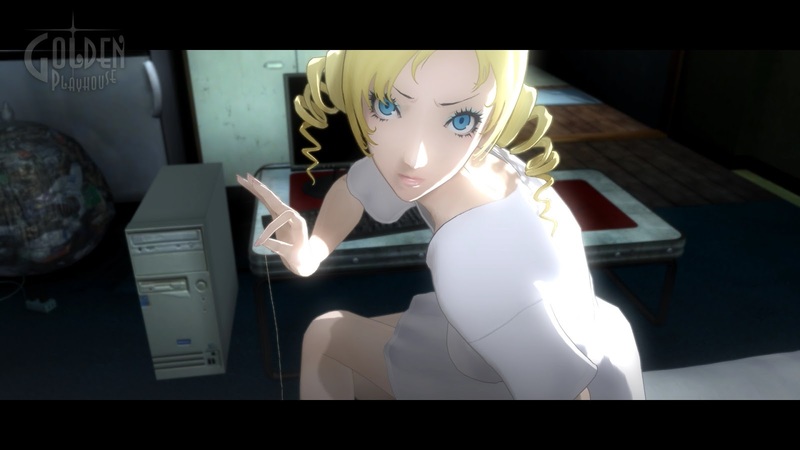 Enhanced for PC - Catherine Classic brings to PC the original version of ATLUS’ unparalleled classic action puzzler, now enhanced for modern PCs.